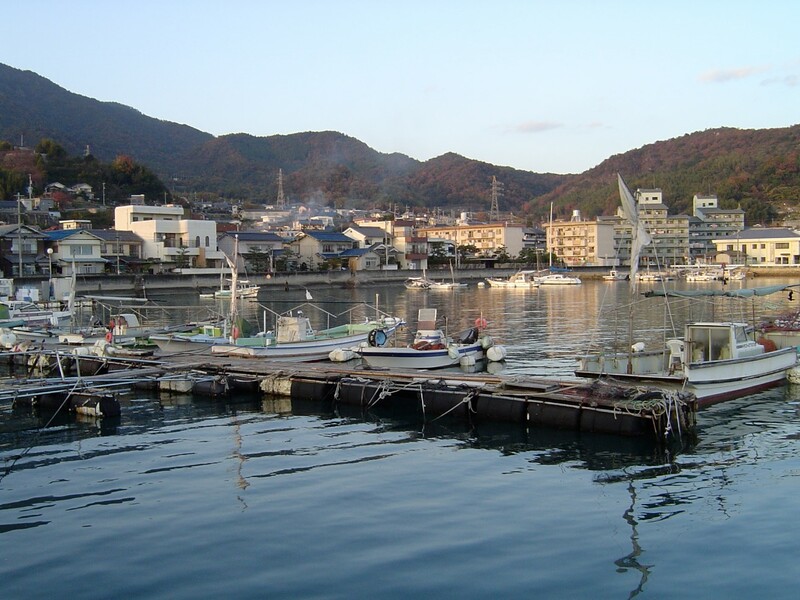 Kawajiri has a strong local culture and numerous small festivals are held throughout the year. 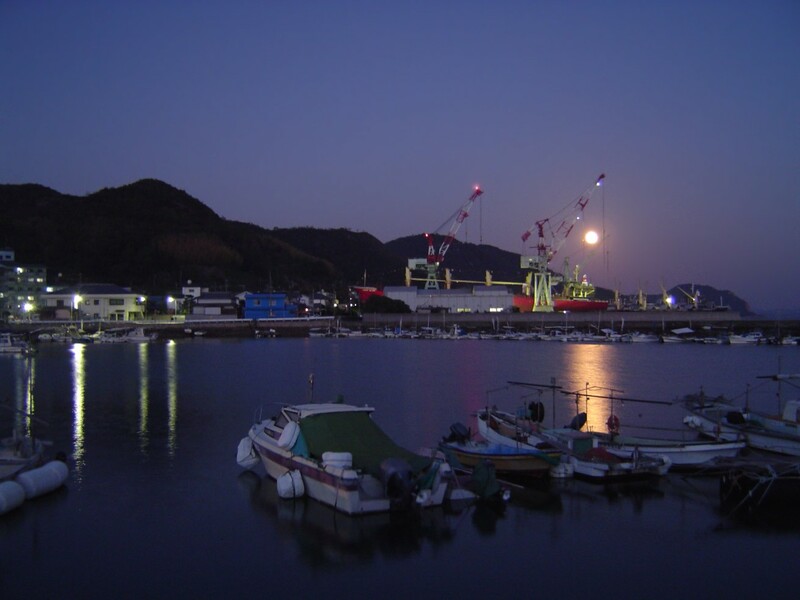 The major employers in town are the Kanda Dockyards in the east and a collection of small factories near the train station. 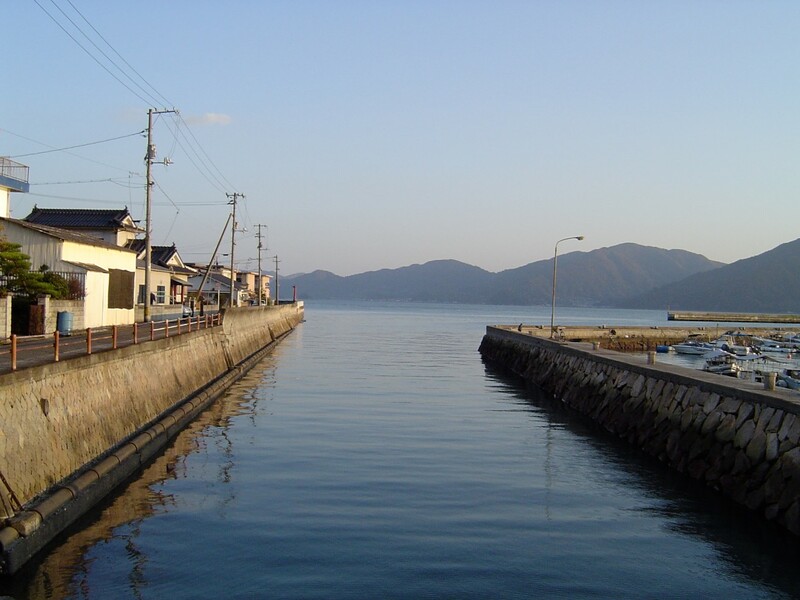 Kawajiri was a small rice farming and fishing hamlet until the post-war boom in Japan. During the boom era, heavy industry expanded and houses for workers expanded over most of the rice paddies. This somewhat unmanaged expansion created a maze of narrow interconnected roads following the perimeter of the old rice paddies. The town's economy shrank drastically after the bubble burst and most residents are now retired workers. A slow expansion of the town has occurred recently and a large modern community center, elementary school and swimming pool were all built prior to amalgamation with Kure City. Kawajiri has a proud tradition of brush making that dates back to 1835. The unique style of Kawajiri brushes is a combination of Izumo styles and Kumano styles. Amazingly, Kawajiri has at times made up to 20% of the high-quality brushes produced in Japan. All the brushes are still made entirely by hand and most are sold by the town's brush cooperative. A grave for brushes was errected on Mount Noro in 1971 and a brush making museum opened in 1984. The museum is close to Noro-san Kougen Lodge near the top of Mount Noro. Mt. 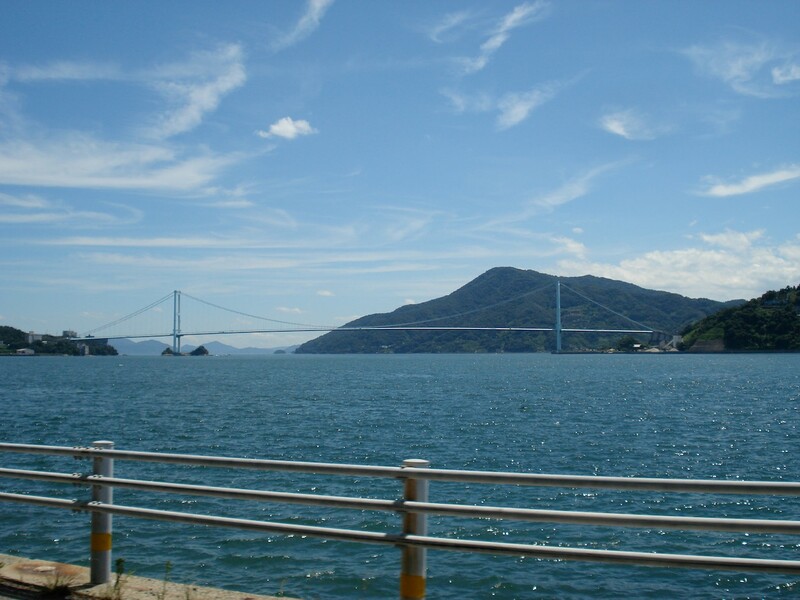 Noro is the second highest mountain at 839 meters on the Seto Inland Sea. 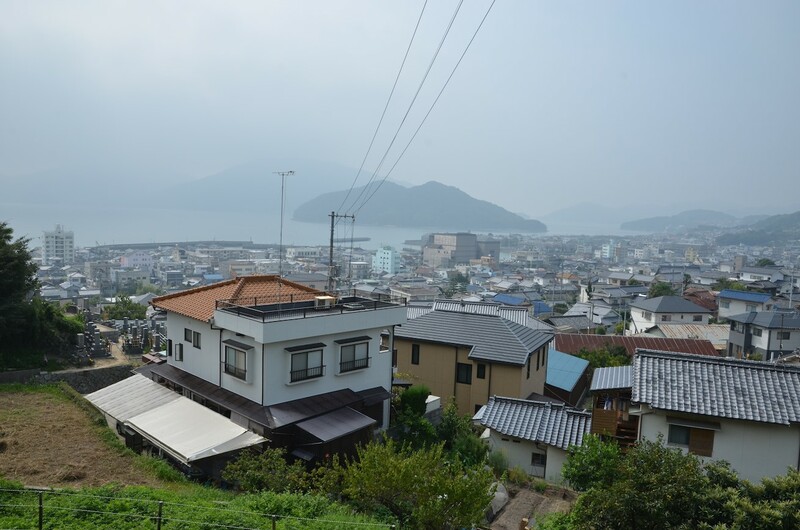 Parts of the mountain are in Kawajiri and the villages of Yasuura and Kurose. It is a popular recreation and nature park. An excellent road makes it easy for the casual outdoor enthusiast to enjoy. 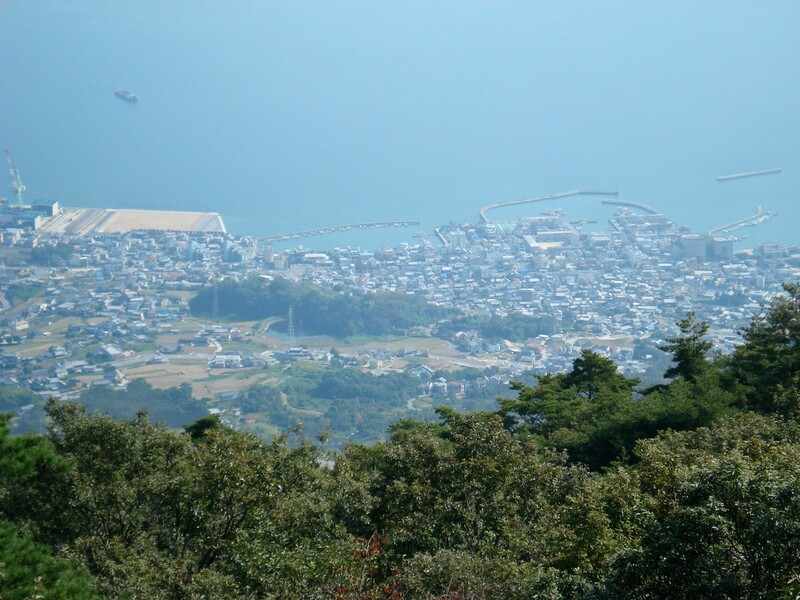 At the top is a 180 degree viewpoint where you can see as far as Shikoku on a clear day. During the spring, a section of the road up the mountain lights up with cherry blossoms. Mt. 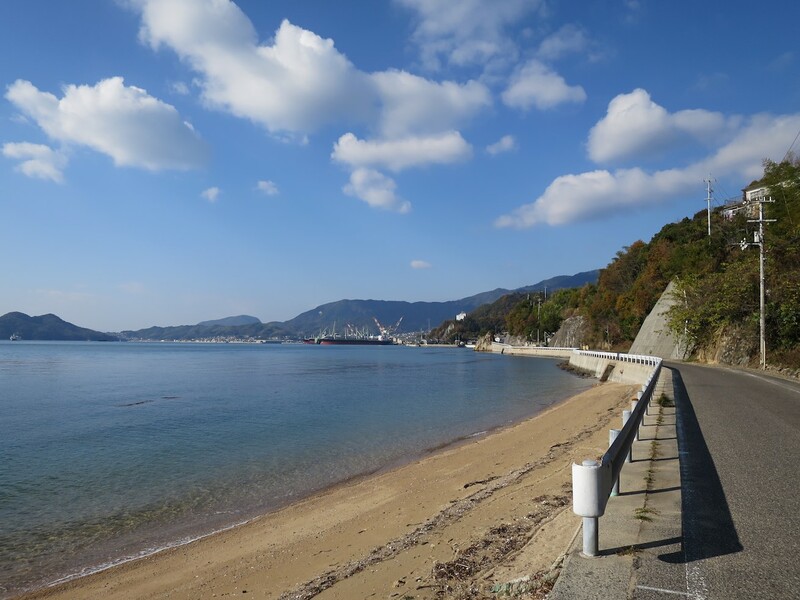 Noro is officially opened to mountaineering in April and it's well-known and admired by local hikers. 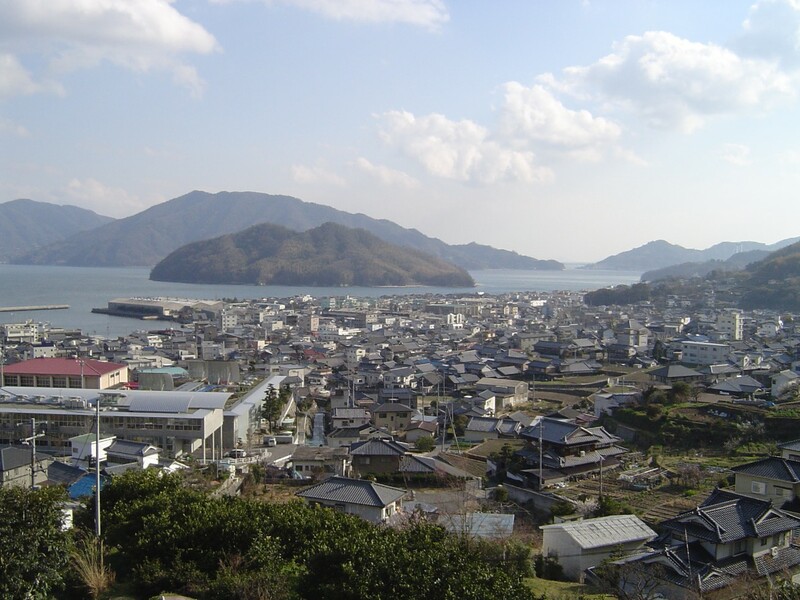 The two climbing courses are called Dondon and Kabuto-Iwa. They both start from the train station and it will take several hours to climb up and back down. The path through town is marked by the signs like the one shown on the right. Many other people drive up and camp on Mount Noro during at the campsites or, alternatively, stay at the Noro-san Kougen Lodge. The main road, Sazanami Skyline, into the park starts near Akikawajiri station in Kawajiri. 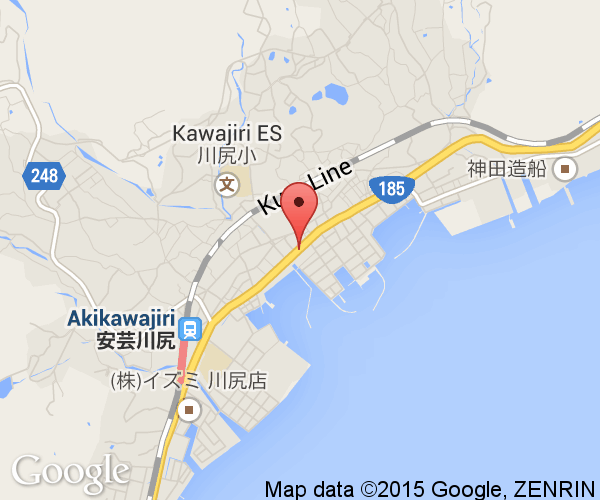 It takes about 20 minutes to reach Noro-san Kougen Lodge by car from Kawajiri. Most areas of the park can be reached by vehicle. There is plenty of parking and there are handicapped parking spaces as well. The road to the top is well maintained and grip strips have been placed in all corners. Beware of motorbikes racing up the mountain in good weather. 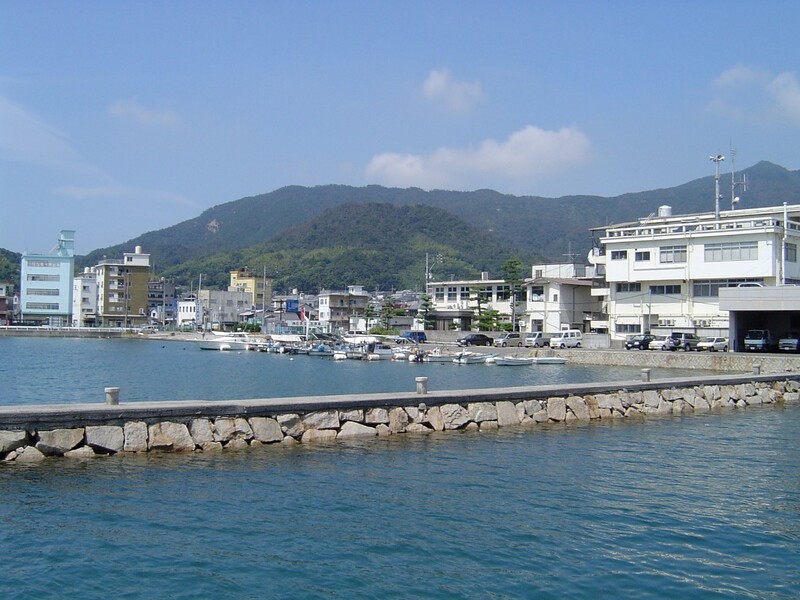 Kawajiri is part of Kure City which is on the Seto Inland Sea east of Hiroshima City. By train, it takes a bit under an hour to reach Akikawajiri Station (安芸川尻駅) from Hiroshima Station. There are no direct bus routes from Hiroshima.